So excited to be starting another season of our partner Sports Clubs and Schools for their Annual Team Photos! Our brand new online ordering system is sure to be a hit with a much simplified process. Combined with exciting new backdrops and products, we can't wait to get started. ACT Brumbies v Central West Under 15 Trial. Great opportunity for us to get out and photograph some of tomorrows stars in action. It was the last chance for the ACT boys to impress the selectors before the final squad is named in what was a hard fought, highly entertaining game. 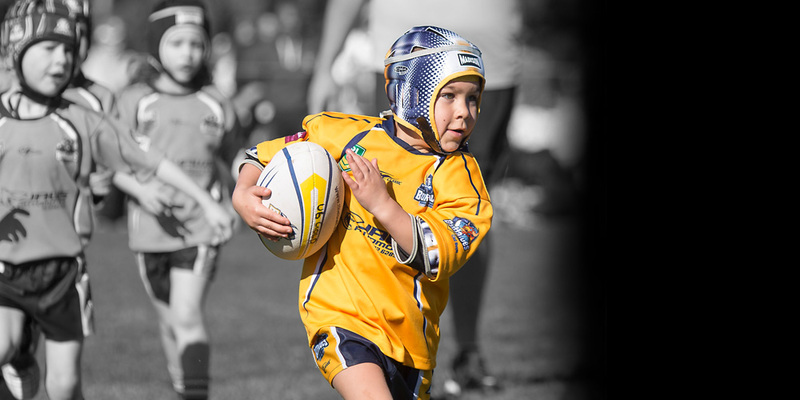 Vikings v Eagles Under 7's at GIO Stadium. What an awesome opportunity for these little guys (and gals) to run around on the big stage. Not hard to see how much they enjoyed themselves.